This item has been discontinued by the vendor and can no longer be brought in. Sorry for any inconvenience. 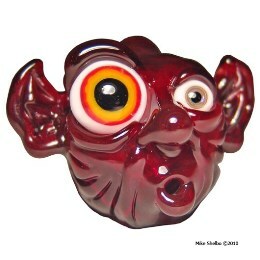 There are many other great colors from Glass Alchemy that can be found here!